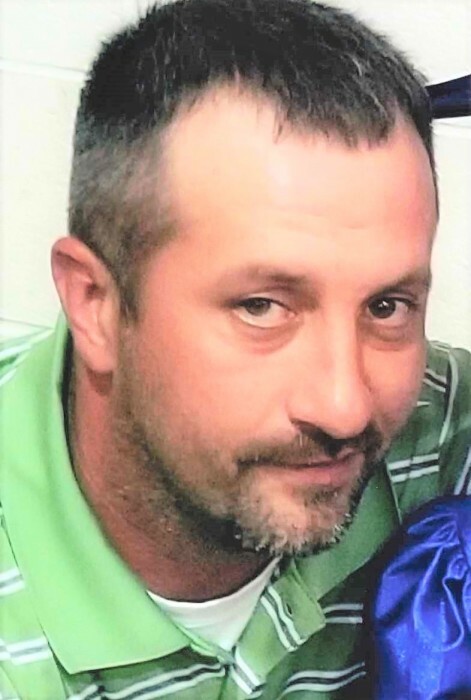 Christopher Reid McDonald, 34 of Nashport passed away Monday, April 8, 2019. Chris was born May 17, 1984 to Pamela Sue (Darren) McDonald Sayers and Ralph Herbert (Marlene Harris) Blake. He was a 2002 graduate of Tri Valley High School and employed with J & J Schlaegel. He had a love for his hobbies such as bowling and enjoyed his outdoor activities of fishing, hunting and gathering with friends. Chris could bring laughter to any room and above all else he loved his children along with his fiancée. He will be greatly missed by all for his passion of life. In addition to his parents, he is survived by his fiancée Amanda Carpenter; children: Hunter Reid McDonald and Aubrey Ella McDonald; siblings: Brandon Michael Hrinko, Tasha Blake and Tyler Blake; grandparents: Ralph Blake Sr., Bob Faulhaber Sr. and Bob Faulhaber Jr., who was a father figure to Christopher; mother in law Lisa Carpenter; brother in law Jason Stemm Jr.; and several aunts, uncles and friends. Calling hours will be from 2 to 4 and 6 to 8PM Thursday, April 11 at THE SNOUFFER FUNERAL HOME, 1150 W. MILITARY ROAD. Funeral service will be held at 1:30PM Friday, April 12. Burial will follow in Greenwood Cemetery.